Interesting! You can definitely see the pronounced additional "beam" aimed further down the road. Thanks for sharing! I think I was expecting the laser light beam to be less focused and provide a more general light in all areas. Not sure why I thought that...lol. It's freakin lazzzers! This makes sense and perhaps shows why so many perhaps don't quite notice when the lasers activate. I manually turned off the auto high beams ie laser them manually put on the high beams. I ordered the laser lights on my build but I have to admit that I'm still confused on how the lights operate. Do the laser lights run in the following modes? 3. LED low beam + LED high beam + Laser? If I'm reading your descriptions correctly it would be #3. I had cruise control at 38/39mph for the record so it was actually using lasers as is very obvious in the picture. Thanks for this post, OP. I wonder how much additional lighting would be available if they were fully operational. When it’s clear out on a long strait road, you can easily see the Laser far out reaches the standard LED high beams. It’s like shooting a light down a tunnel it’s so far out in front of you. Road signs light up so much they look like dots because they are so far in front of you. Those are great pictures and really represent the difference between laser and non-laser. Question - did you notice the lasers adjusting to the direction of steering? I have noticed steering adjustments with auto high beams but now that I know what to look for I'll pay closer attention. Yes. they 100% turn with the wheel just like the normal high and low beams. Having a low laser wouldn't make sense. The lasers are for range, not just brightness. The Lasers do add general brightness, or the LEDs step-up when the Lasers fade on. You can see maybe a 25% differene in brightness if you go above/below the 37mph. High end lighting is a very desirable and almost required over a certain price point of vehicle. Without them, a $80k+ vehicle will look dated prematurely in just a few years. If you lease your car then it might not matter but if you own your car, $1k upgrade at this price point shouldn’t even be questioned. 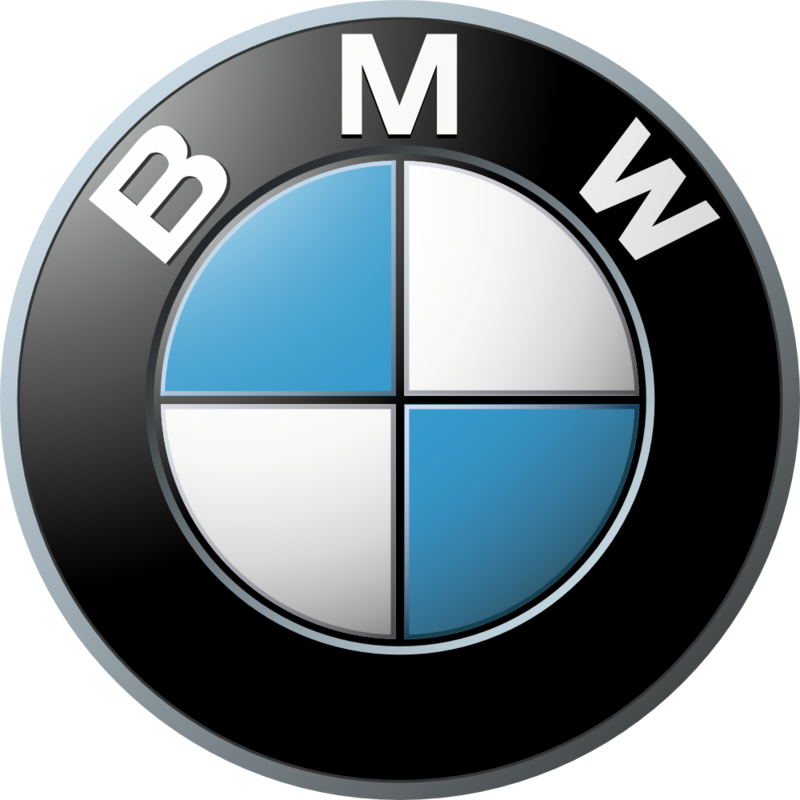 Since the BMW “led halo headlights”, lighting technology has become a major design element and brand identification hallmarks. Last edited by MystroX5; 03-13-2019 at 07:57 AM.